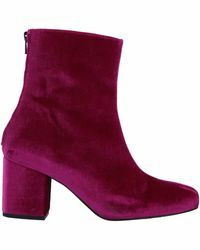 For a huge range of trend-driven choice it has to be Free People, a womenswear brand aimed at women who are creative, independent and free. 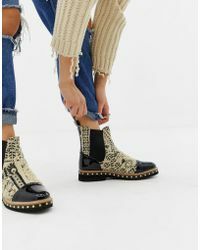 The brand aesthetic is young and boho and it has become enormously popular with fashion lovers who want to interpret the latest catwalk styles without spending a fortune to do it. 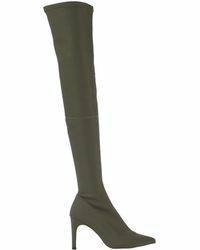 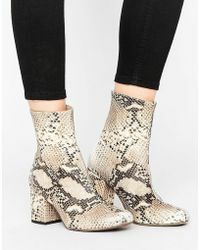 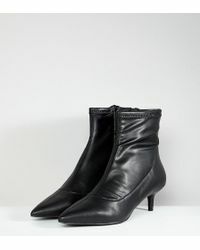 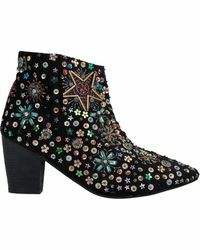 The boots line from Free People includes cosy fleecy ankle boots and innovative hybrid heel boots. 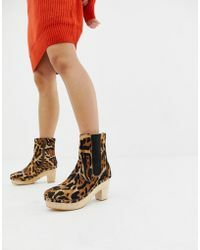 There are tasselled knee highs, cool slouch boots, lace-up shoe boots and shearling ankle boots, as well as hidden wedge boots and heels from flat to high. 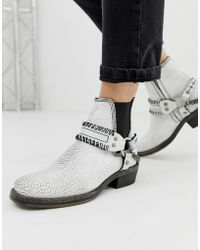 Showing 1,255 results for "Women's Free People Boots"